Best Sound in Audio Video Show 2018 Warsaw. Your Gradient is an exceptional object that has been designed and handcrafted by Gradient’s workshops in Järvenpää or Porvoo in Finland. 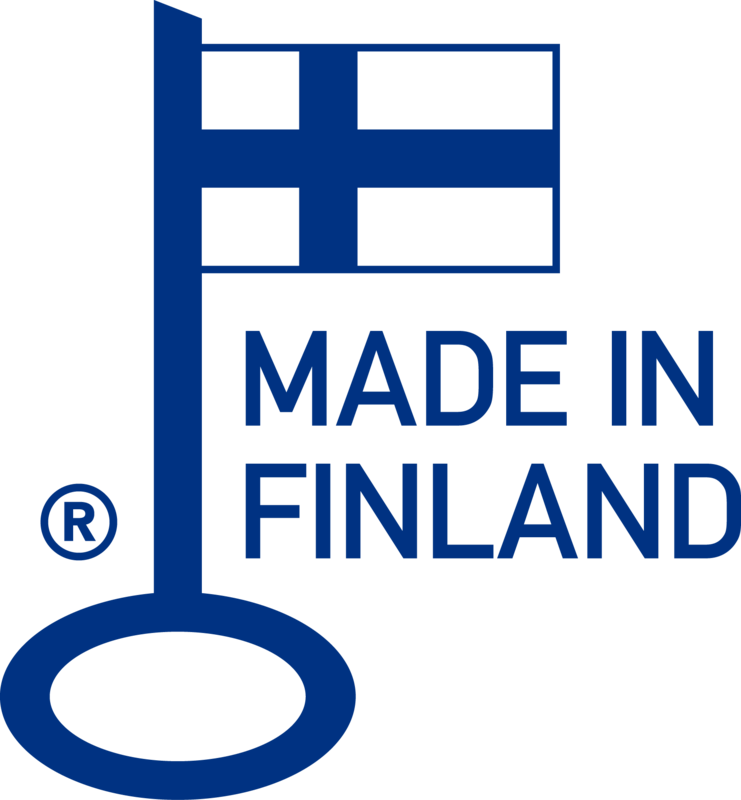 Gradient product is a state-of-the-art, handcrafted and individually tested in Finland using the best possible materials available.